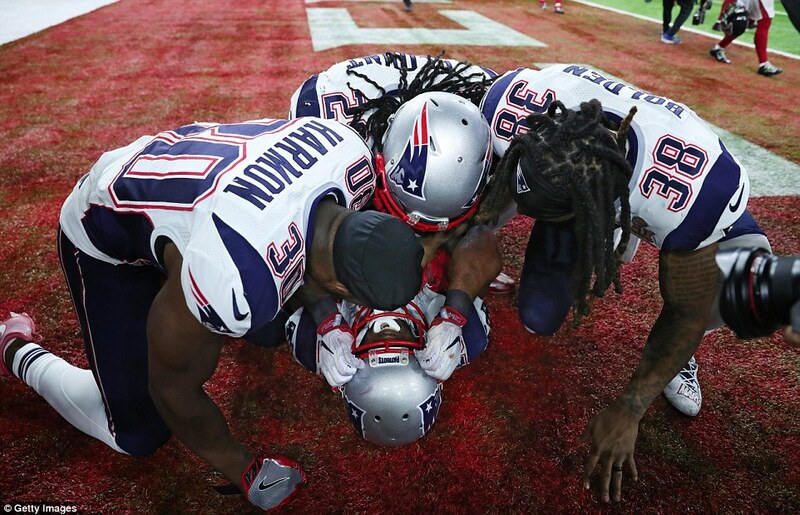 The a-m-a-z-i-n-g New England Patriots! 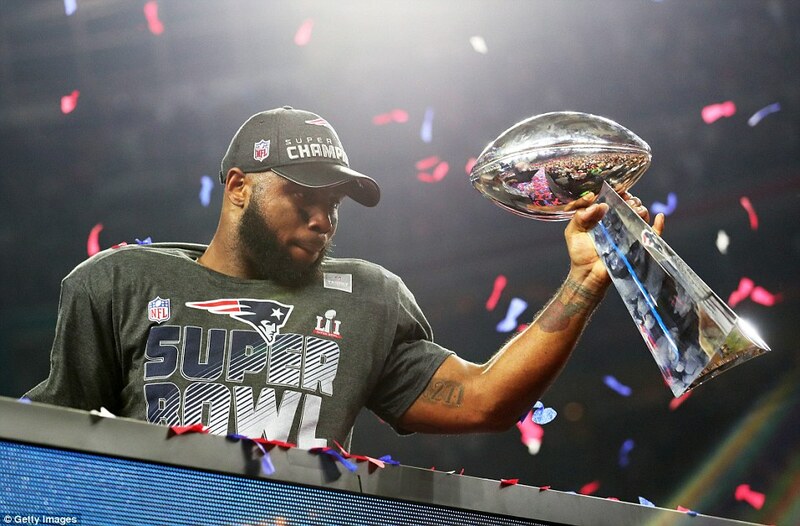 There has never been a Super Bowl like it. 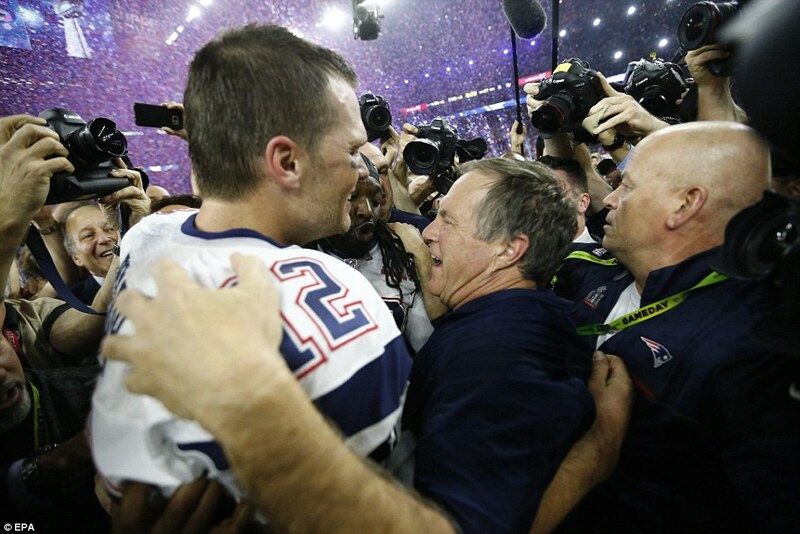 Then, there has never been a quarterback like Tom Brady; or a coach like Bill Belichick; or a franchise like the New England Patriots. History makers all. But the bald entries in the record books alone cannot do this justice. 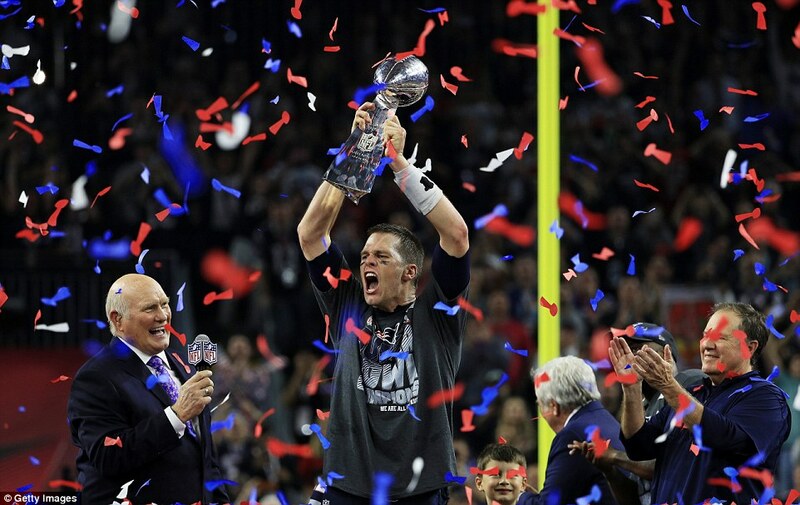 To say that Brady, Belichick and the Patriots have won more Super Bowls together than any triumvirate throughout history is not even half the story – because nobody has ever won a Super Bowl this way. Not from where the Patriots stood. Not from 25 points down midway through the third quarter. 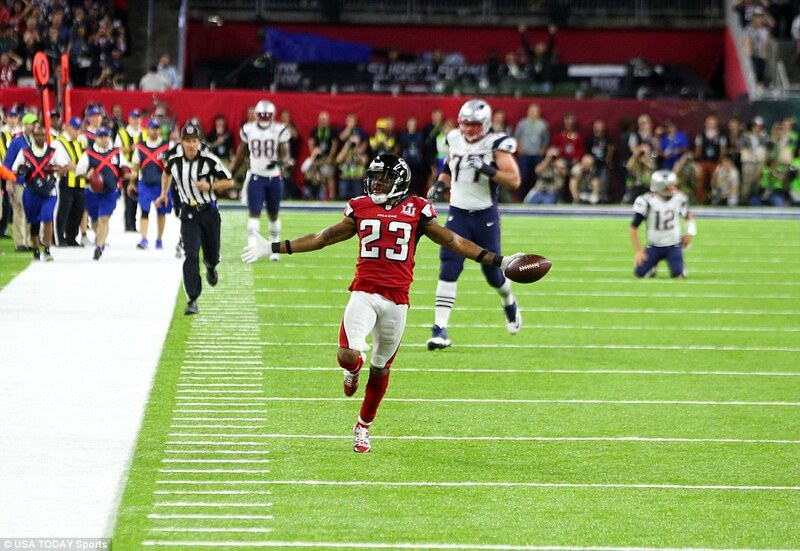 For those who prefer their reference points closer to home, put it like this: Super Bowl LI will go down as this sport’s Istanbul, maybe its Nou Camp in 1999. Maybe both rolled into one. 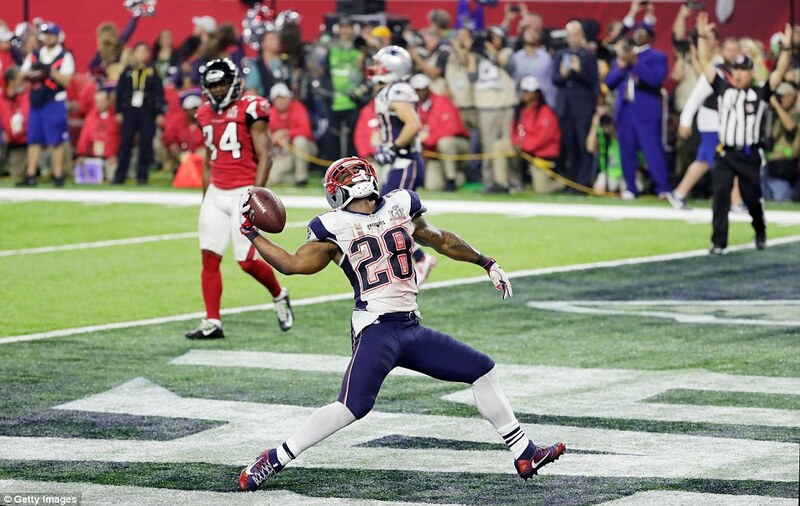 For while the Patriots are the NFL’s big beasts, as the time slipped out of this game they were its lame ducks. 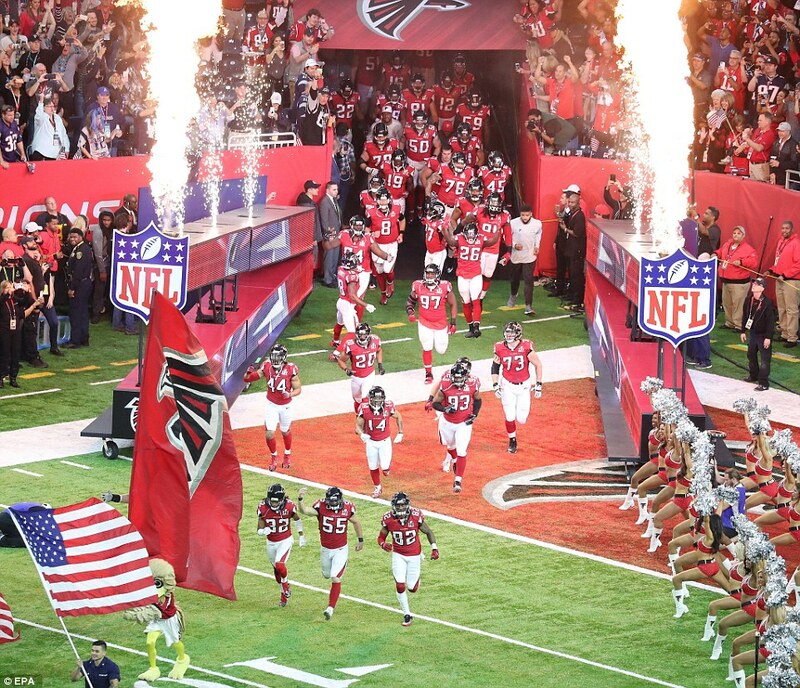 They had been outplayed by the Atlanta Falcons, their icons reduced before our eyes. 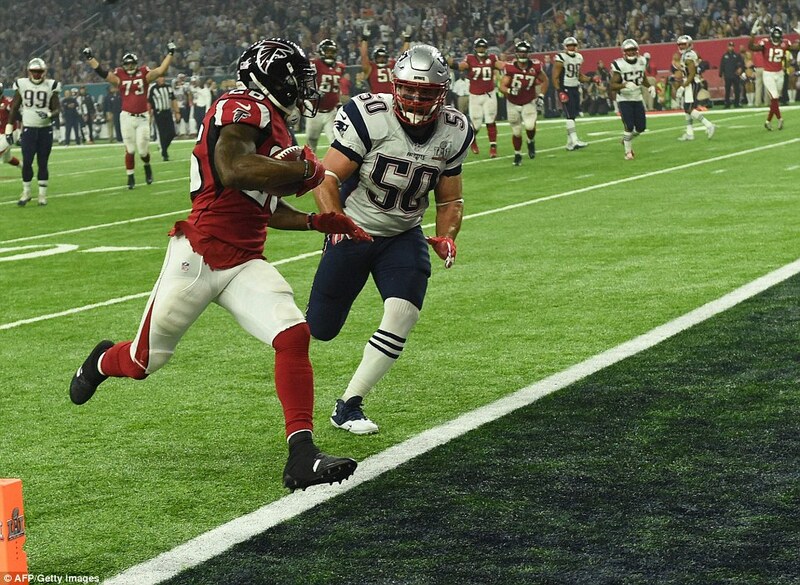 Brady’s radar was hopelessly awry, he was being read and caught time and again by the Falcon’s defense: Grady Jarrett, Deoin Jones, Robert Alford. 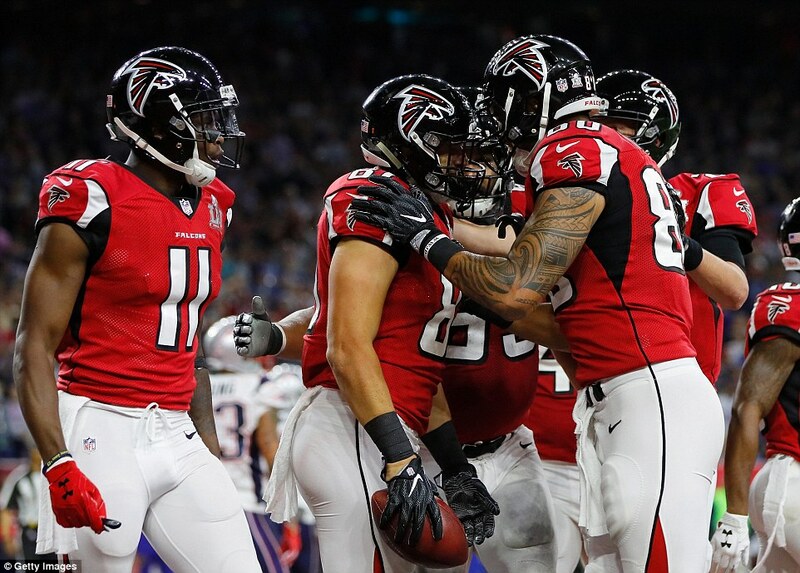 The Falcons ran up an 18 point lead in the second quarter alone, one touchdown a 77 yard interception by Alford to give Atlanta a 20-0 advantage. The game was over, before the fat lady, or even Lady Gaga, had a chance to sing. 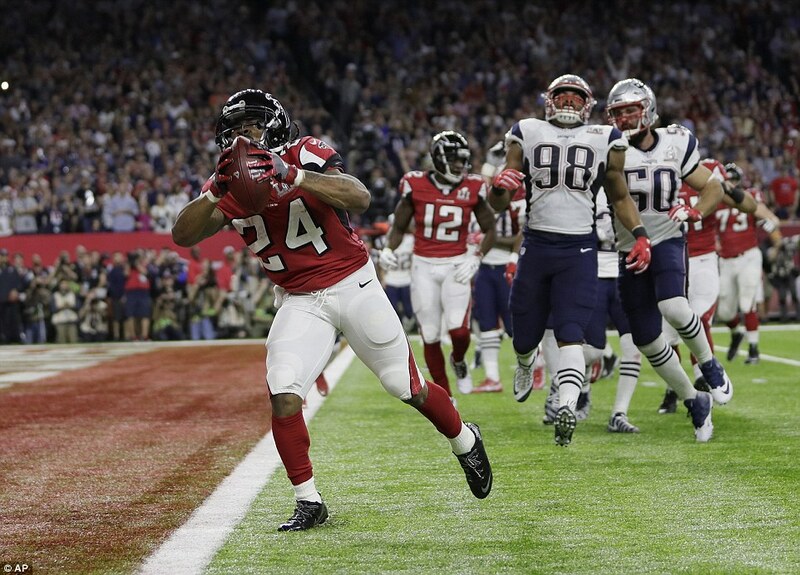 The Patriots had not trailed by that margin all season, and never in a Super Bowl. 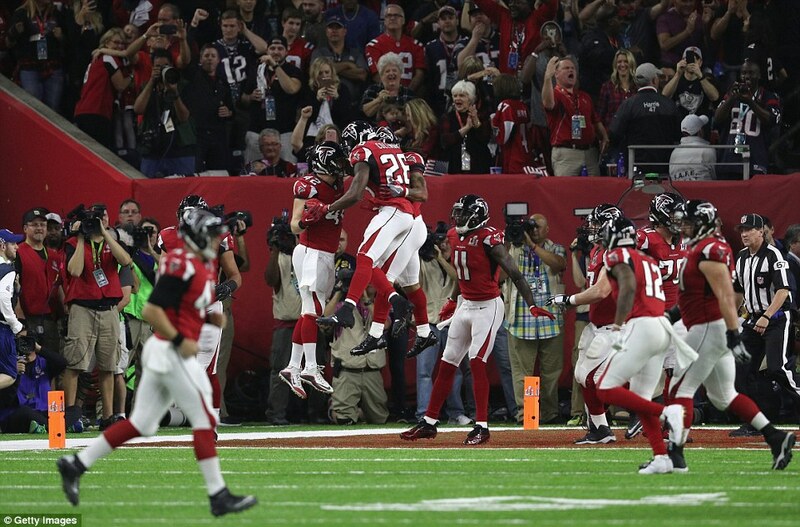 When the first score of the third quarter went the Falcons way, too, through Tevin Coleman, Brady’s obituary was being written. He had talked of playing until he was 45, in six years’ time. He had responded to a question about retiring with a defiant, ‘Hell, no.’ But he was being made to look all of his 39 years by the best offensive team in the country. This was becoming a professional humiliation. It is in these moments, however, that we see true athletic greatness. 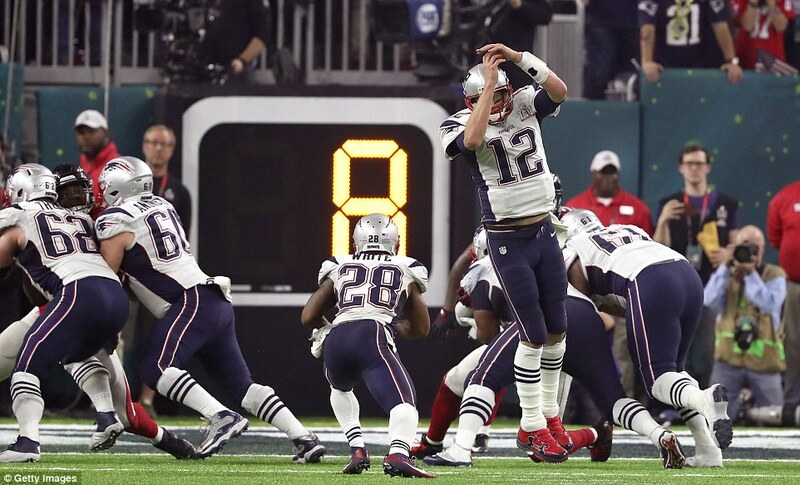 Just as Steven Gerrard did in 2005, Brady flicked a switch. It was as if he decided that this would not be his epitaph, his last hurrah, his farewell. 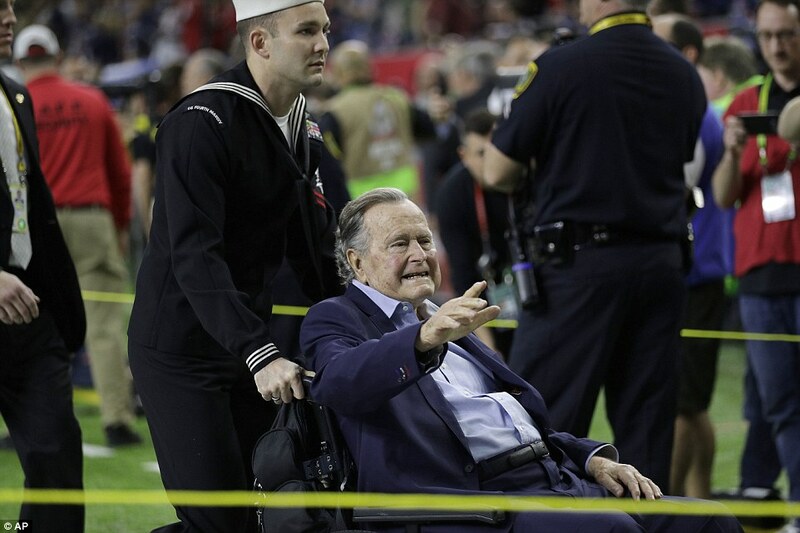 He would not let his critics, those who taunted and derogated him over the Deflategate scandal for which he was banned at the start of the season, have the last word. His final years would not be defined by controversy and this blasted match. And all of that is true. But, in the NFL, some players are more equal than others; and certainly some positions. 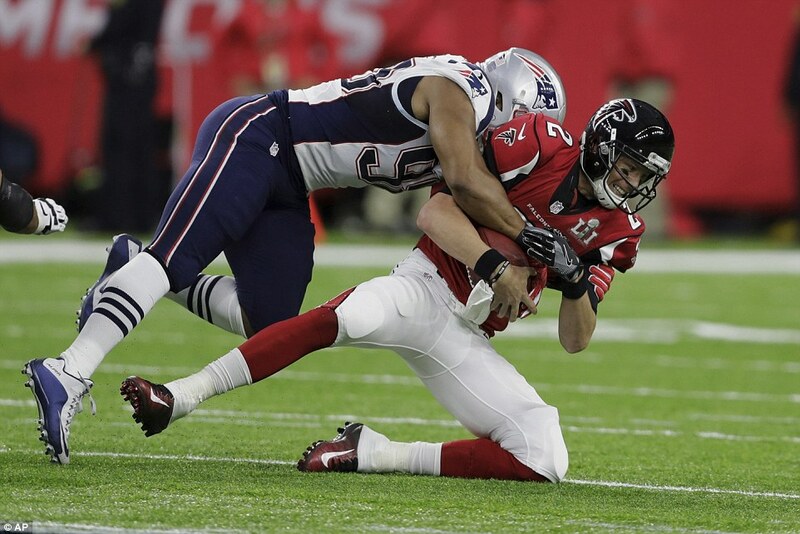 It was the quarterback who had to drag the Patriots back into the game. 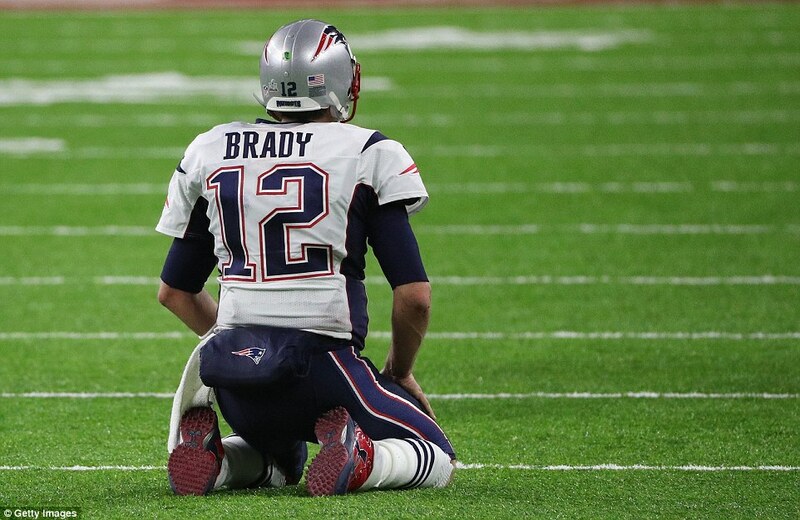 It all came down to Brady: and he played like a man possessed. He worked out the Falcons defensive game. He found his range, kept his cool, picked out his targets with military precision. It truly was one of the most remarkable displays in sporting history and it produced a climax like no-one had ever seen. 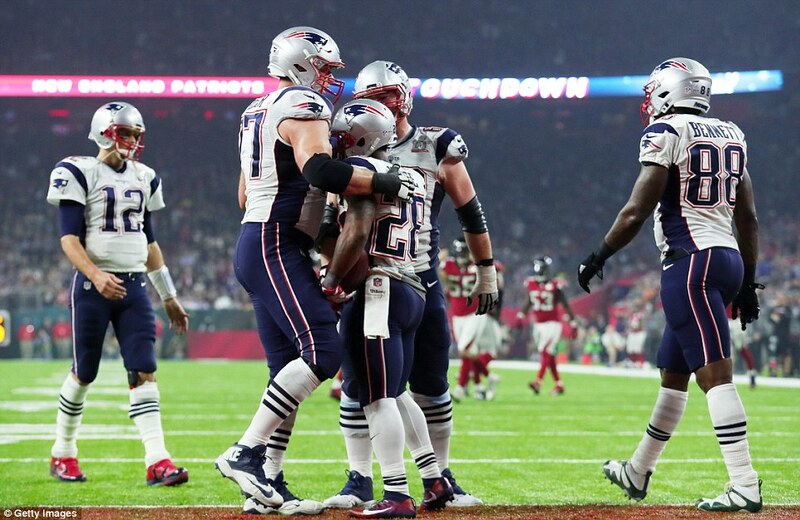 Even as the Patriots began to claw their way back into the game, nobody thought a comeback was possible. 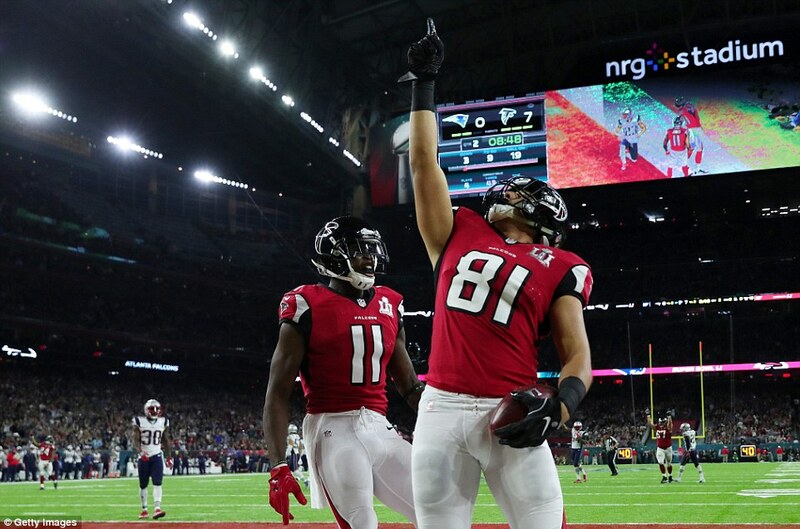 There was just too much to do, too great a mountain to climb, and the Falcons were playing too well. Brady destroyed them. 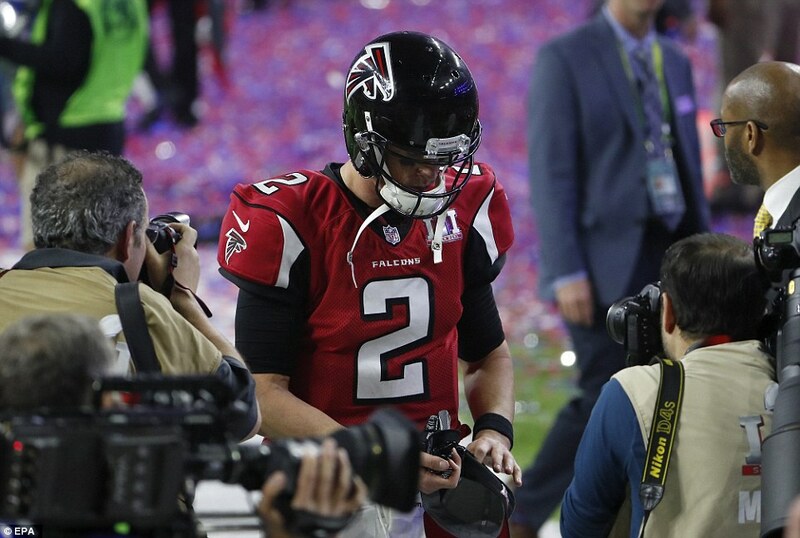 Their game plan, their confidence, he hurt them more than any team has been hurt at the Super Bowl. 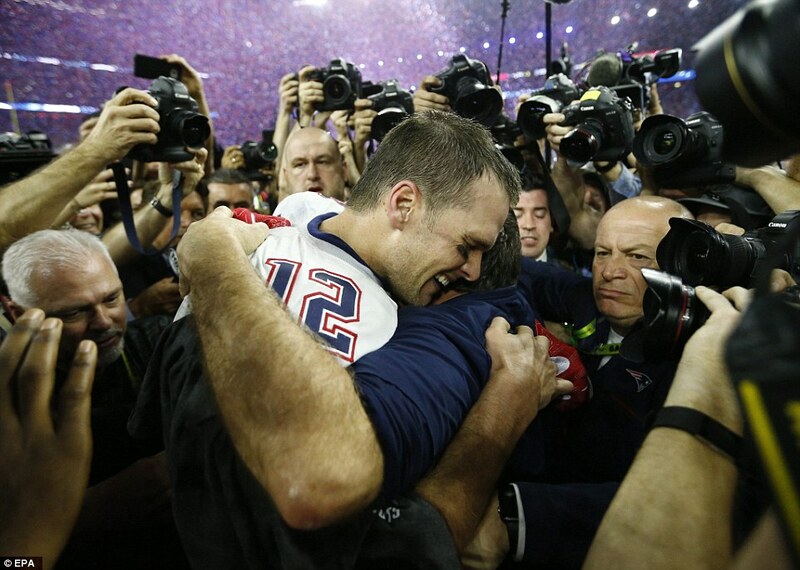 Yes it was a choke, but it was Brady-induced. 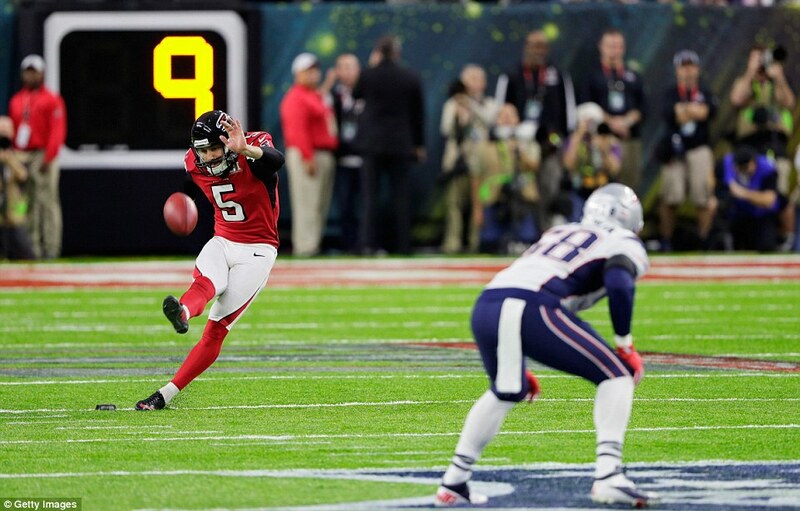 He even rose above it when, after James White had landed the Patriots first touchdown to make the score 28-9, specialist Steven Gostkowski became the first kicker to miss at the Super Bowl in 27 years. Brady ploughed on. 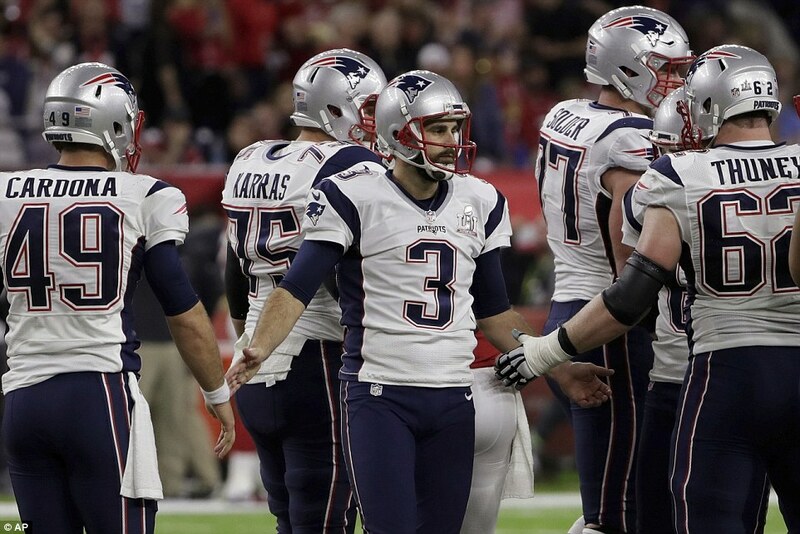 With ten minutes remaining, Gostkowski redeemed himself with a field goal to make the score 28-12. 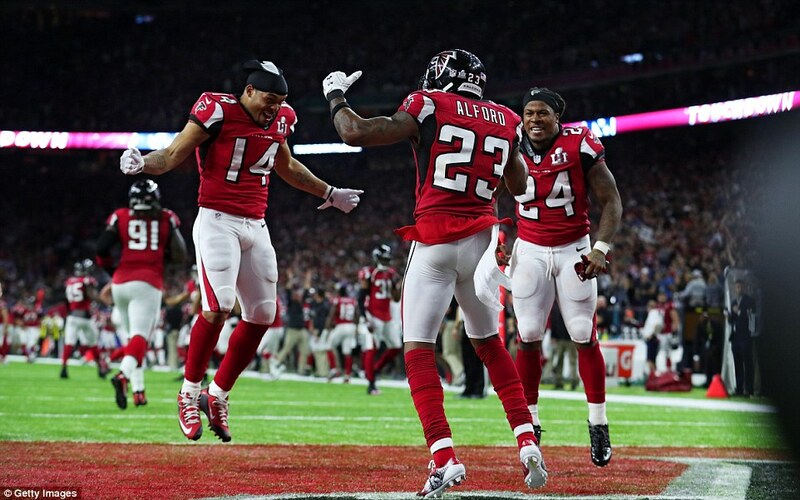 Now, the Falcons were in disarray. 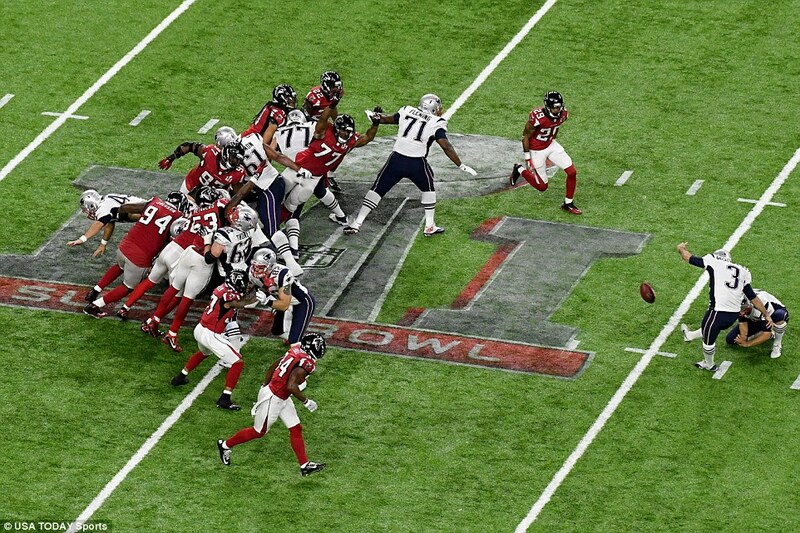 Brady’s opposite number, Matt Ryan, so special in the second quarter, looked a lost soul. 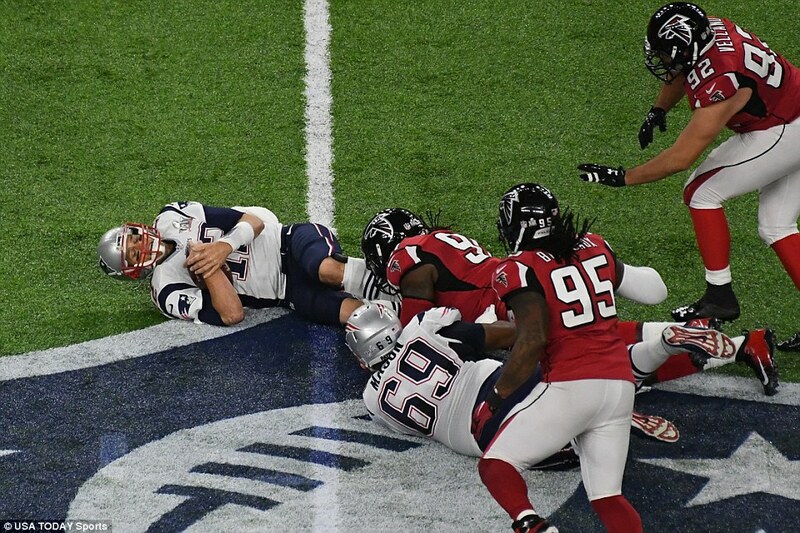 A sack fumble from Dont’a Hightower seemed to take a spectacular toll. 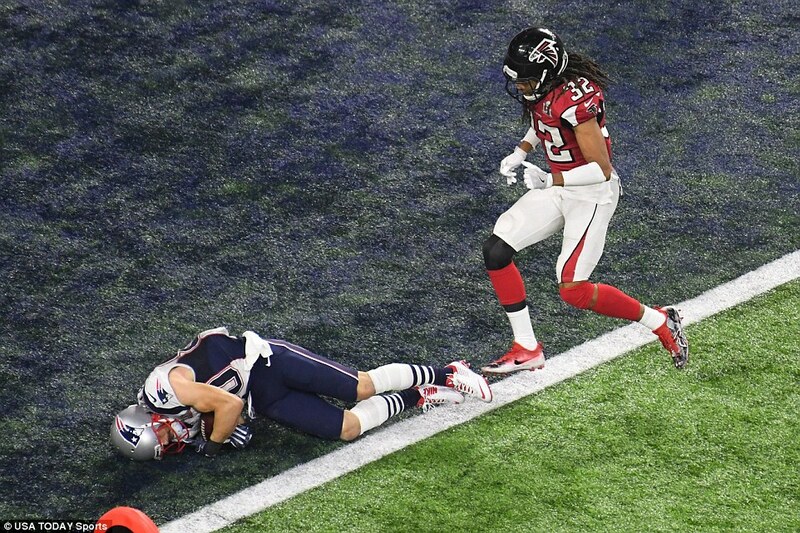 From that turnover, Danny Amendola recorded the Patriots second touchdown. It was then that Brady showed his genius. 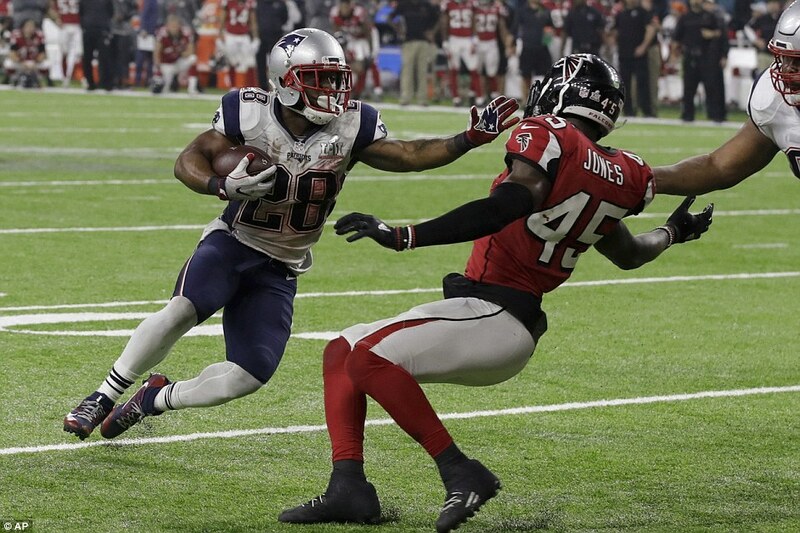 Instead of a kick, he snapped the ball to James White, who ran it in for two points. There were now eight points between them. 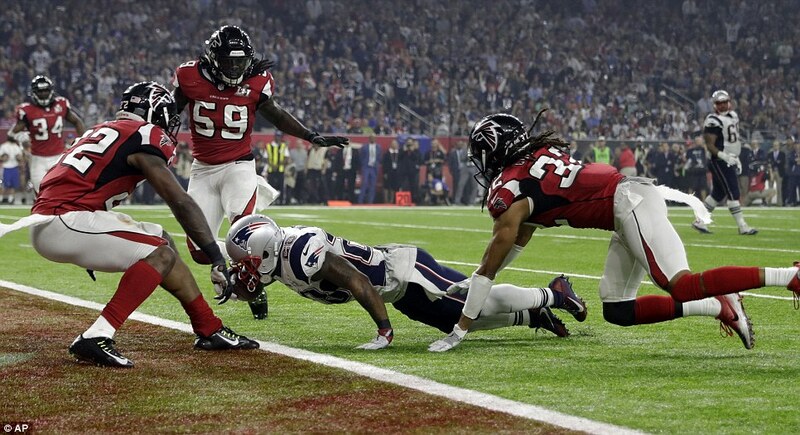 The Patriots needed one more score to set up the the Super Bowl’s first overtime in 51 years. 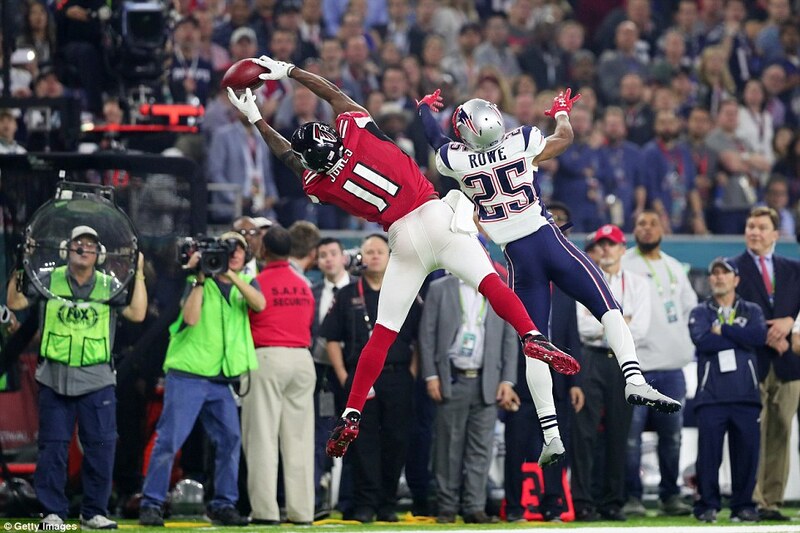 By now, Brady’s momentum and accuracy were unstoppable, the Falcons almost powerless to respond. They were trapped in a nightmare of Brady’s creation. For the play that tied the scores, his scheming was simply unsurpassed. 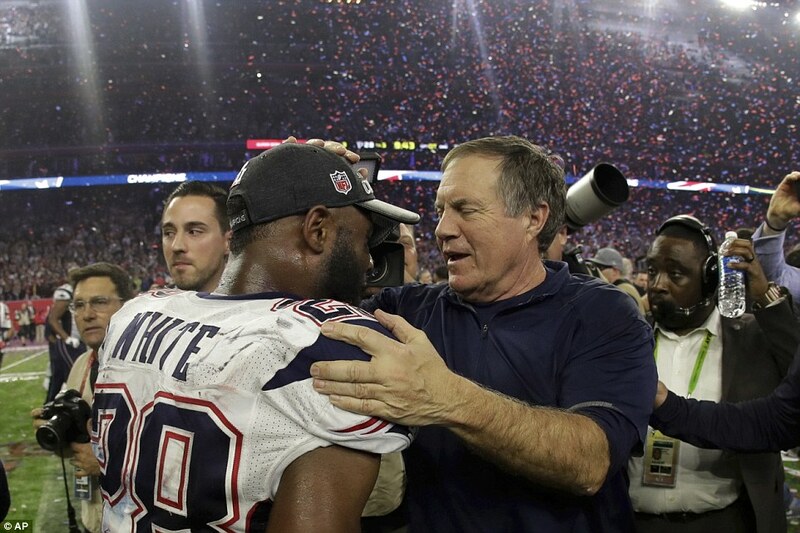 There was a relentlessness about the Patriots advance, a beautiful certainty. 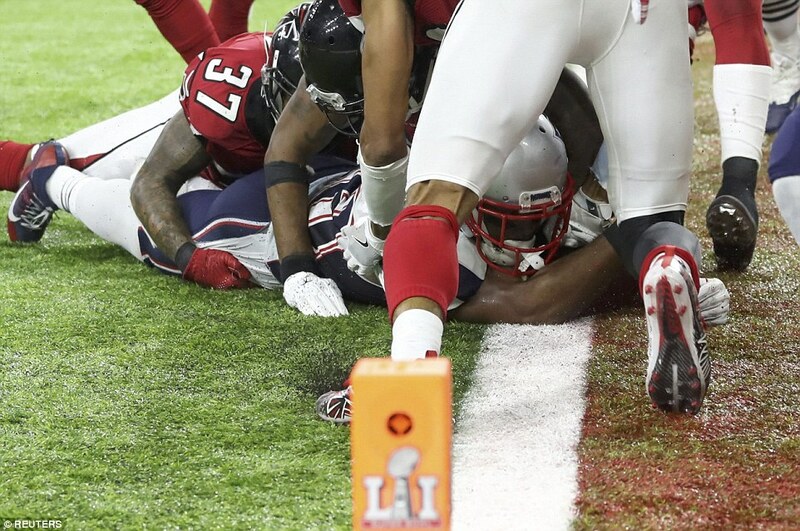 To wide receiver Chris Hogan for 16 yards; to Malcolm Mitchell for 11 yards; to the magnificent Justin Edelman, for 23 yards, the play of the night, a second take catch under incredible pressure, appearing from underneath a hillock of bodies with the ball to widespread disbelief. Now they were near. Really near. 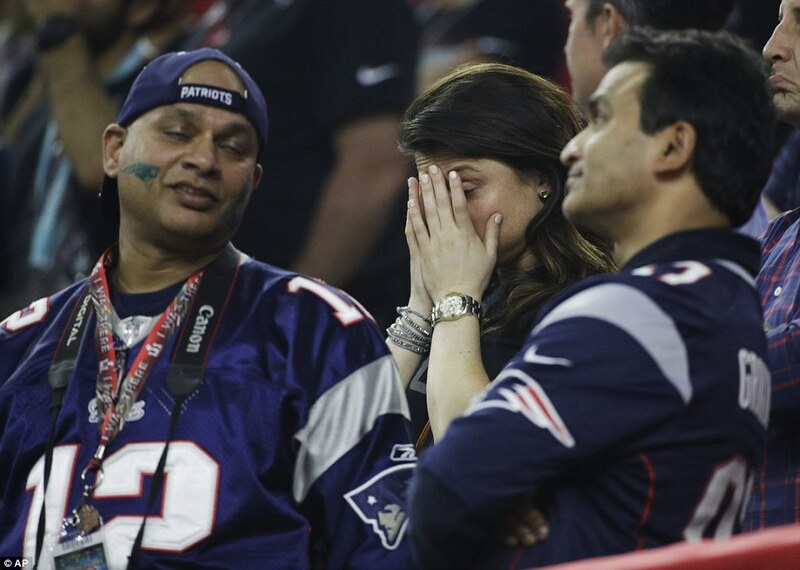 Falcon fans must have felt the hot breath of Brady’s destiny. 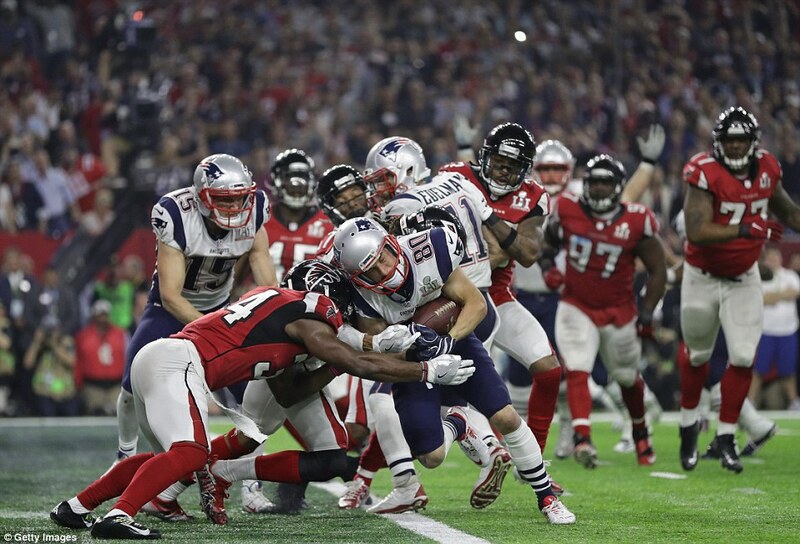 He found Amendola deep right, another 20 yards gained: and the two minute warning sounded. 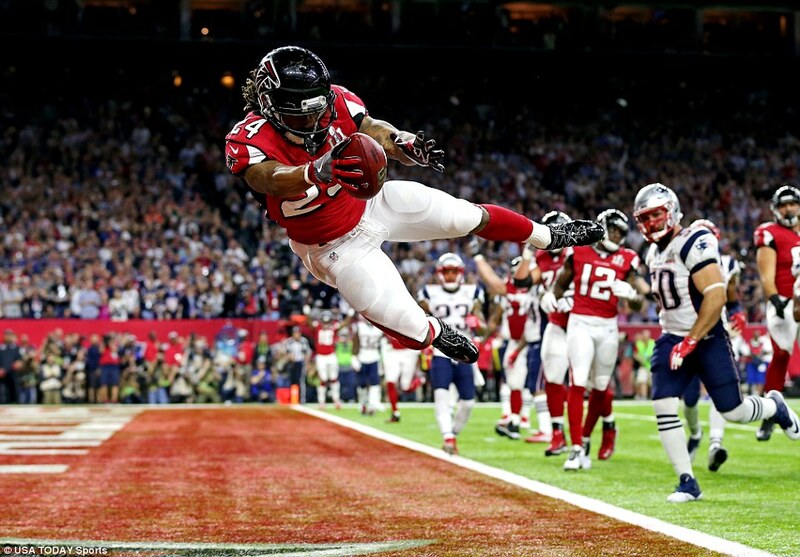 How long that brief interval must have seemed in the minds of those Falcons. 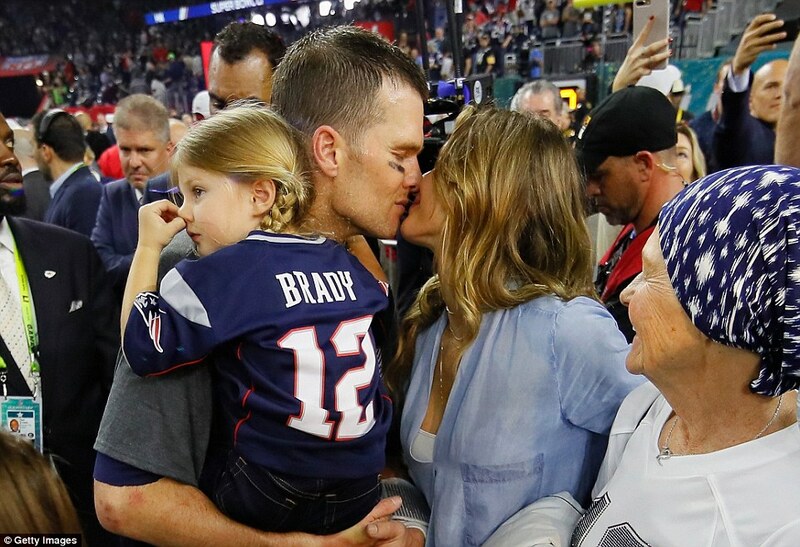 Brady, by contrast, looked the coolest man on the field. His radar honed in on running back White: 13 yards, then seven. A penalty for defensive offside left them a yard from the end zone. To the right, White got over. 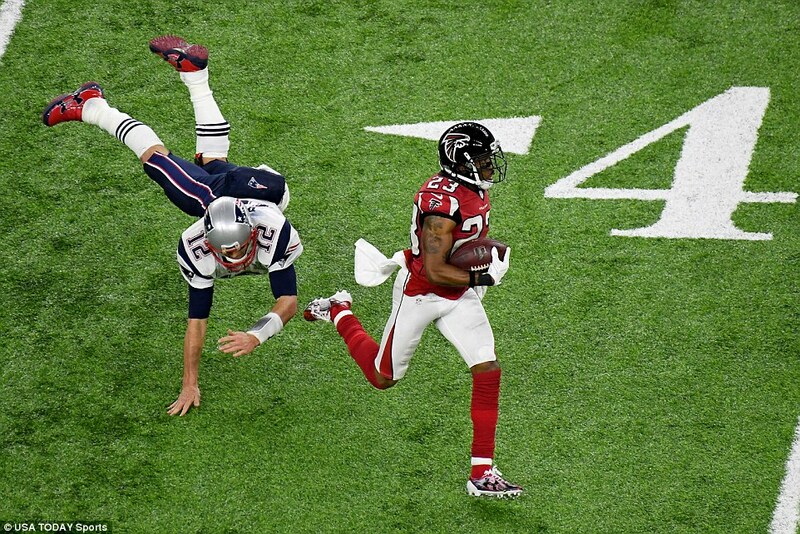 Brady slipped the ball to Amendola to run in another two. 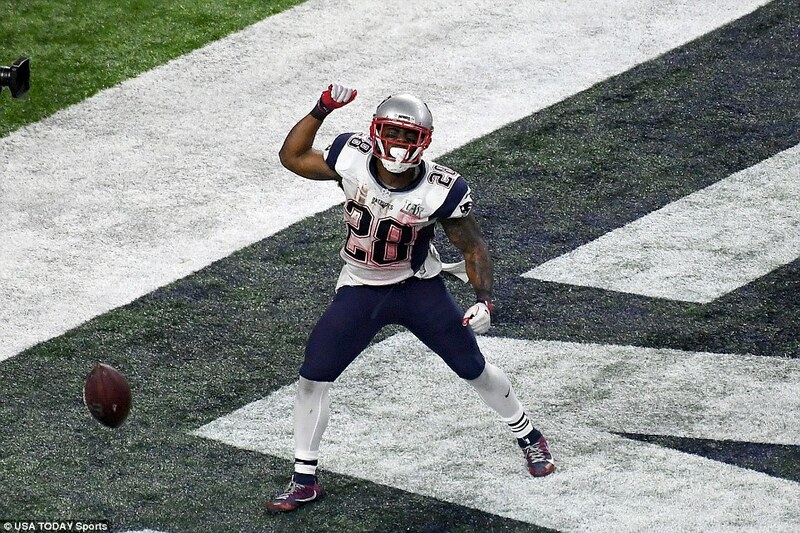 Scores level, the Patriots celebrated as if the cup was won. Perhaps in that moment, they knew it was. 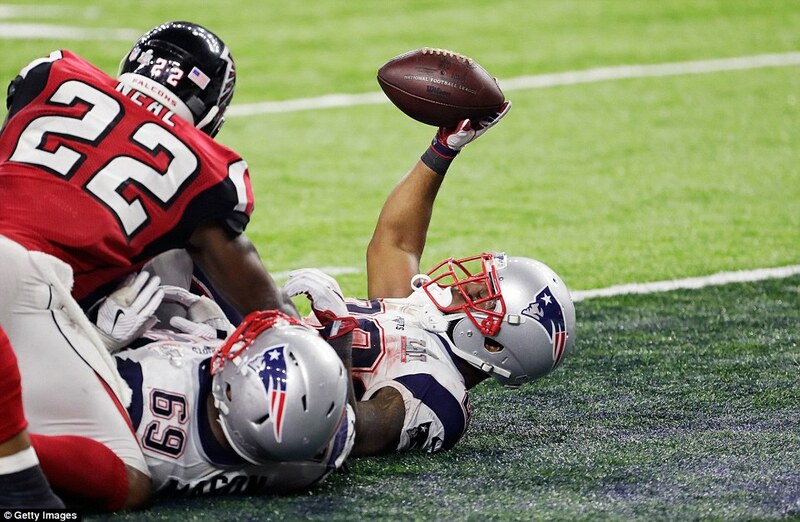 It took three minutes and 52 seconds of the first overtime in Super Bowl history for the Patriots to be crowned champions. Brady the driving force once more finding all his targets, mostly first time: White, Amendola, Hogan, White again, Edelman, White. 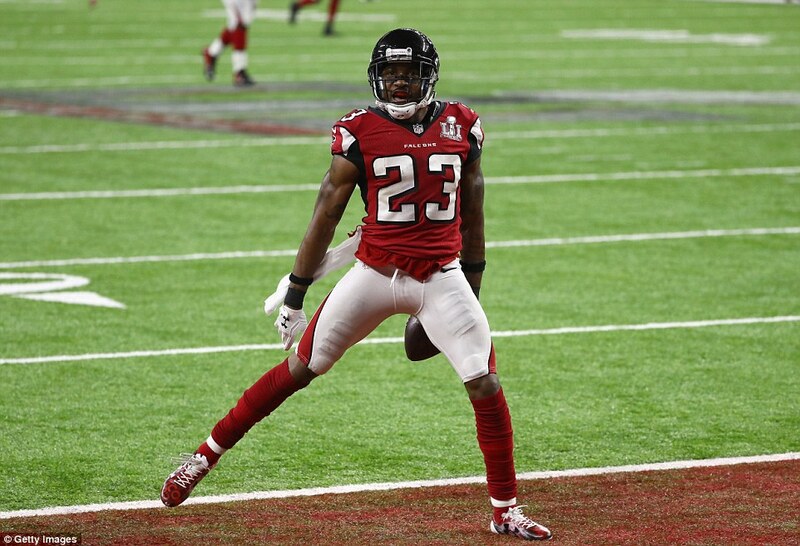 He thought he had it won seconds earlier, but the Falcons Victor Beasley intervened. Next time he made no mistake, picking out White at the right end. 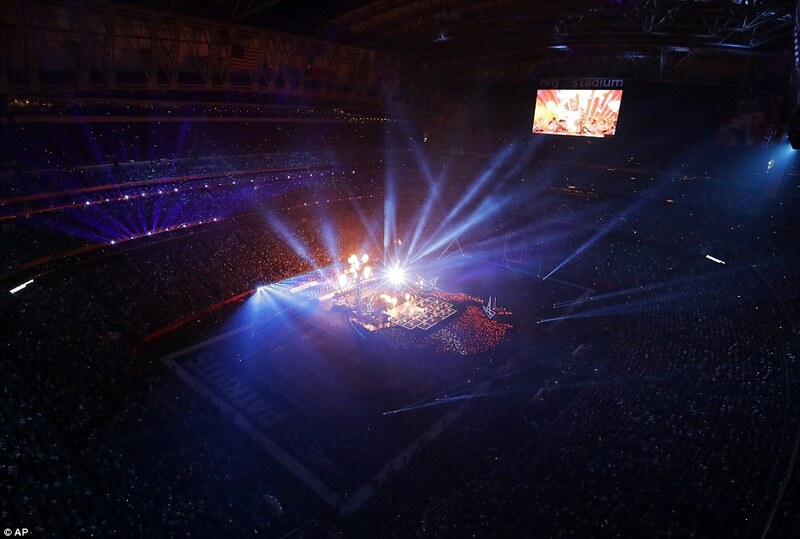 Delirium engulfed Houston’s NRG Stadium. If that makes the achievement sound too emotional, strip it back to the facts. American sport adores its facts. 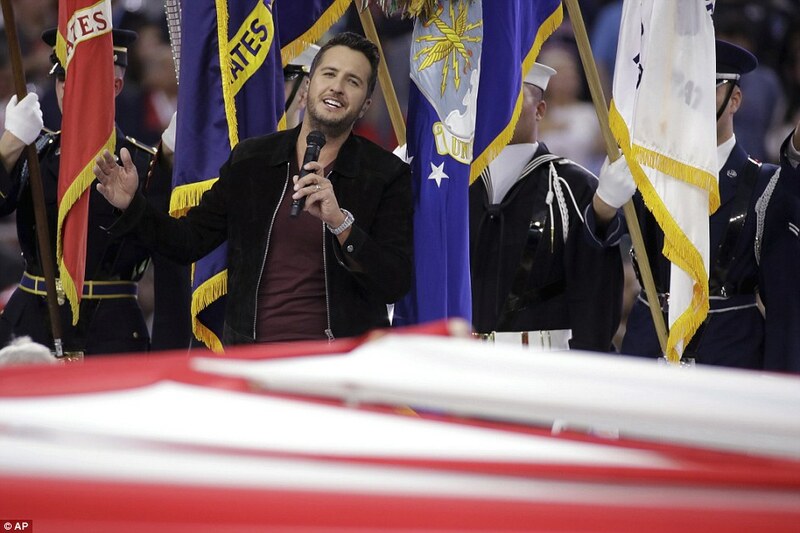 So here’s a few from Sunday night. 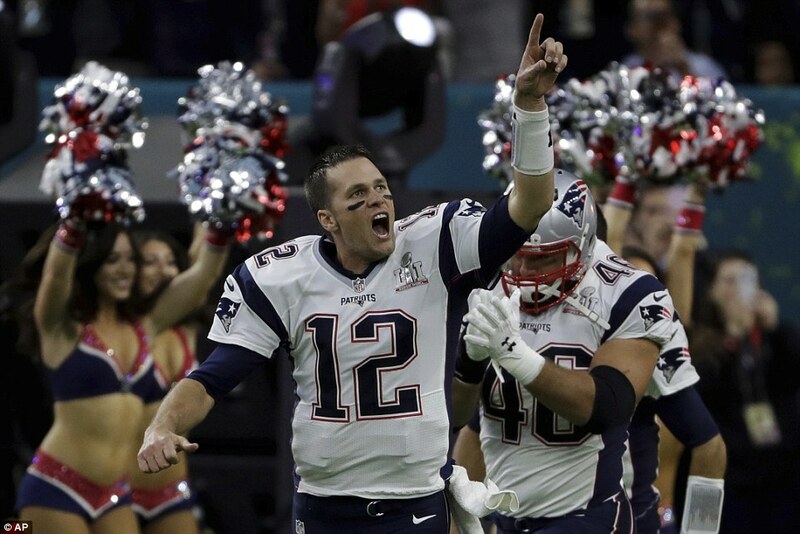 The Patriots recorded the greatest fourth quarter comeback in NFL post-season history, and are the first team to win a post-season game from 16 points down. 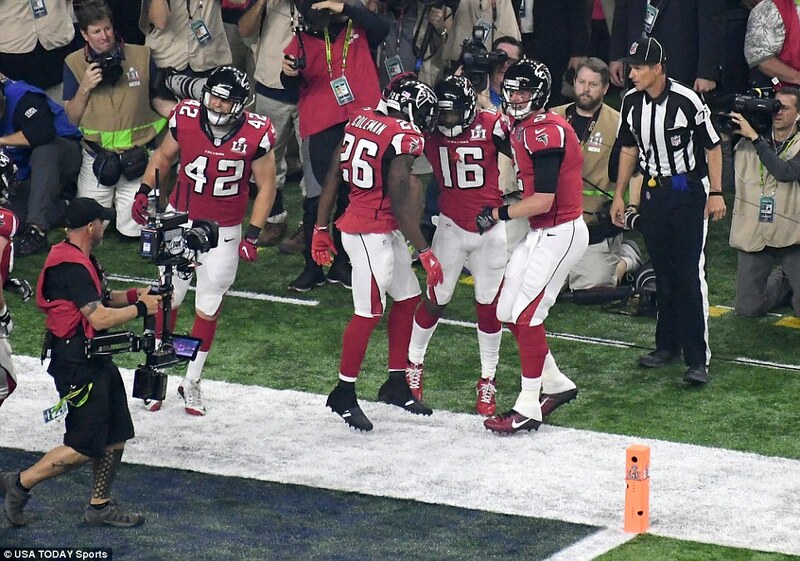 It was the biggest comeback in the history of the franchise and no team has ever won a Super Bowl from more than ten points behind. 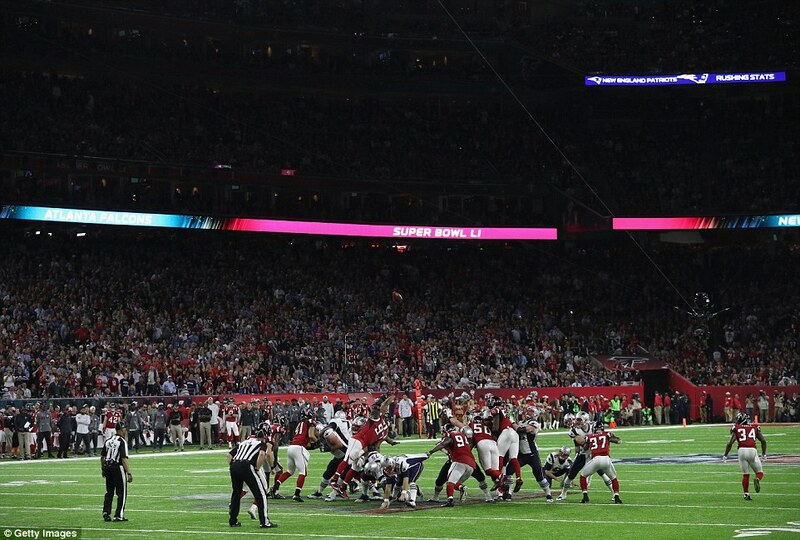 As for Brady, his 43 completed passes, 62 attempts and 466 yards passed are all Super Bowl records. His 416 yards in regulation time would have been a record, even without overtime. As for the debate about the greatest quarterback in history, consider that concluded, too. There has never been a player like this, a match like this, a comeback like this. 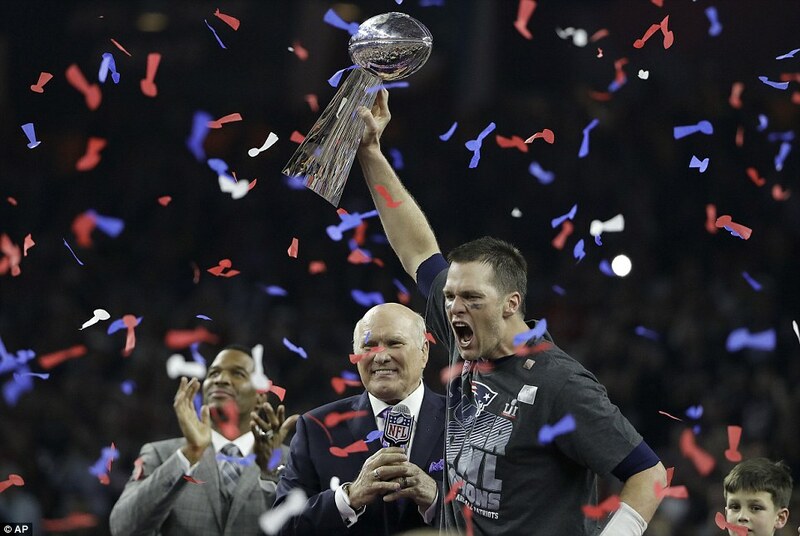 The greatest player decided the greatest Super Bowl. And have we seen the last of him? This match proved the perfect riposte. Hell, no.